Some exciting news for Gallant Plumbing! 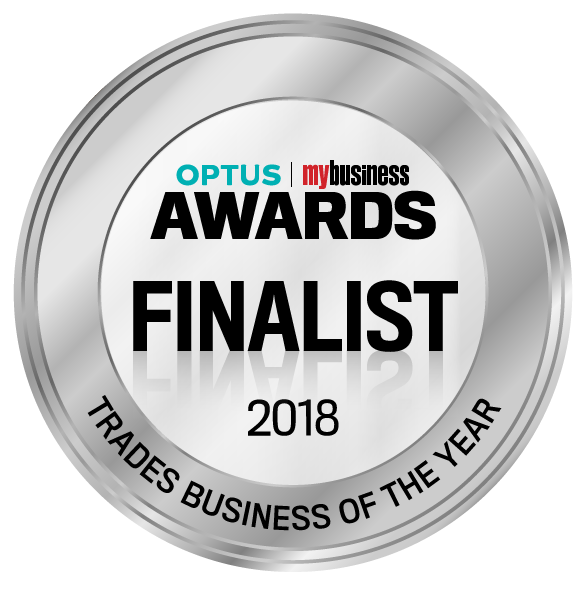 On Friday the 9th of November, directors Edward & Scott attended the Optus My Business awards up in Sydney. 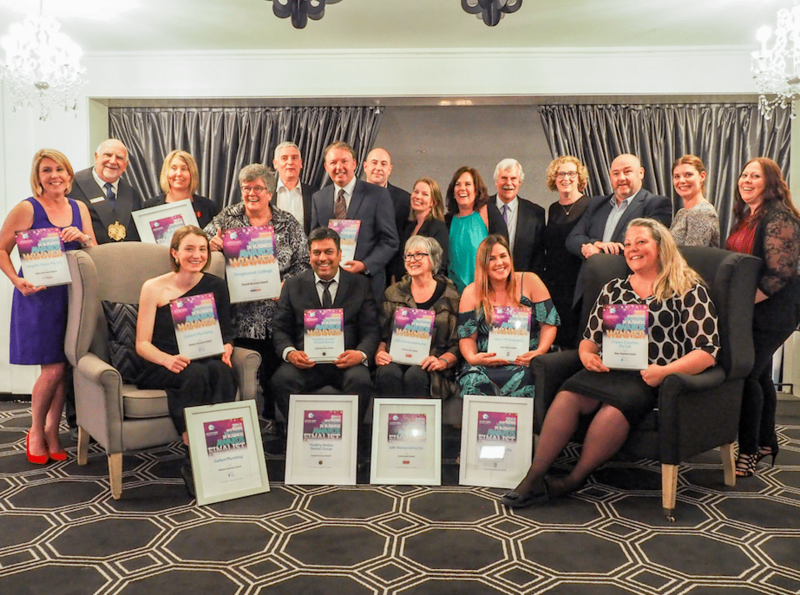 There were 35 different award categories, where Gallant were nominated and finalists for 2 categories: Trades Business of the Year & Customer Service experience of the year. Gallant were unable to claim the win, but a big congratulations to our friends at Glenco who won Trades Business of the Year. A massive achievement and all credit to the fantastic company that they are, their great values and high class service. Glenco, we’re coming for you next year! 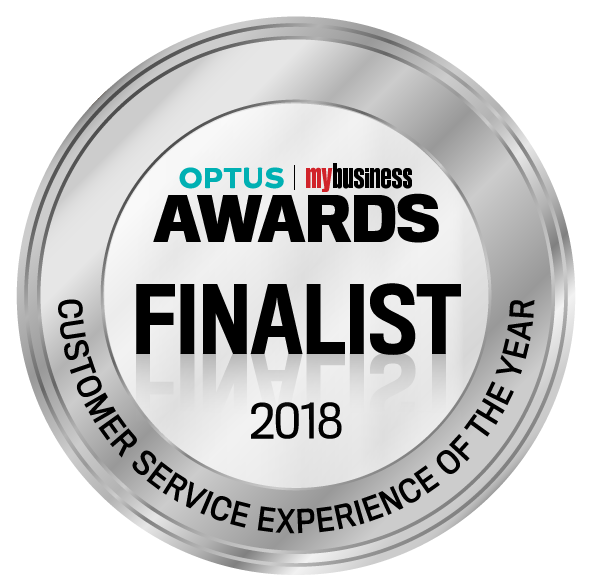 A Special mention to Aussie House Sitters who won Customer Service Experience of the Year. Very well deserve and we can definitely learn a thing or two from you guys. It was a fantastic night celebrating many phenomenal businesses. Thanks for having us! 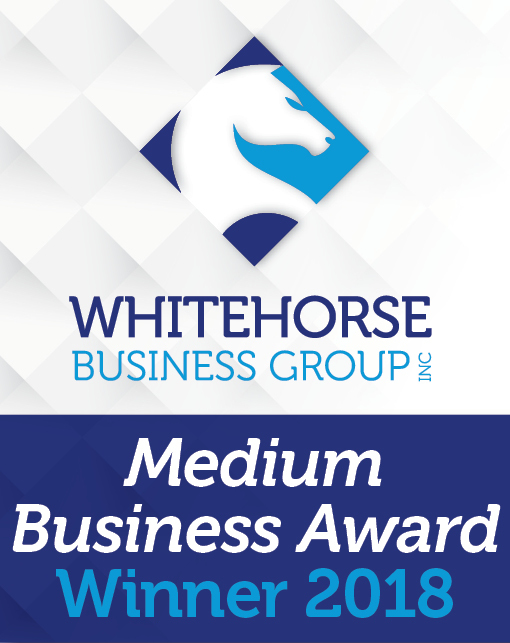 On that same night, Gallant were nominated for Best Medium Business at our local White Horse Business Group, Community Awards. Gallant Representatives for the night were Office Manager Jenni & Marketing Co-ordinator Sophie. It was fantastic to attend a community event and learn about our many local businesses and the fantastic people behind them. 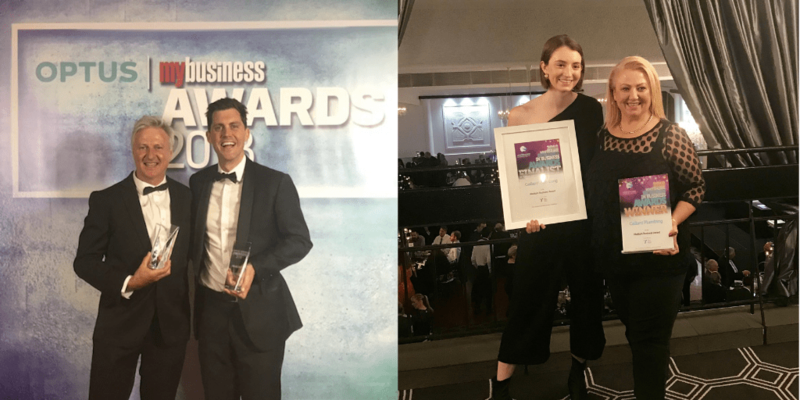 In the Best Medium Business category, Gallant were announce finalists along side Nunawading Basketball & Art Series the Chen. And the Winner is … GALLANT PLUMBING! We were over the moon to be recognised in our local community and it really highlights to us that the direction we are going in and the path we are on, is the right one! It re-enforces us and everyone in the team to keep pushing, keep working hard because we are heading for great things.